FOR A LIMITED TIME DRONE FLIGHTS STARTING at $100/hour min 5 hours. 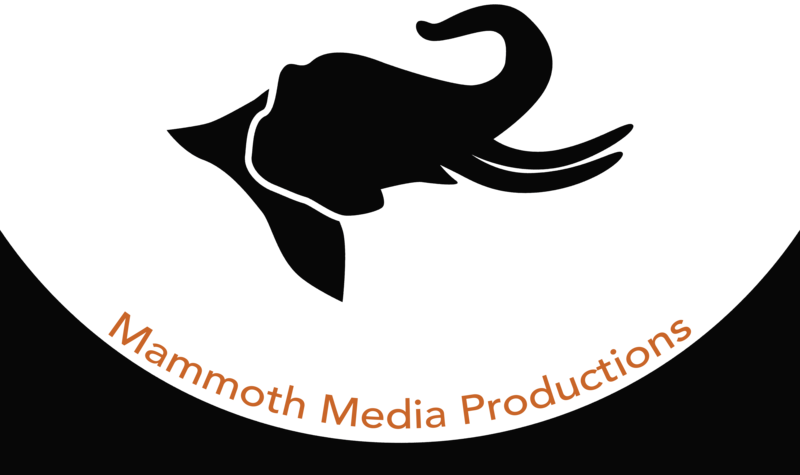 Mammoth Media Productions is now offering Drone Services for Mammoth Lakes, California and the surrounding area. Our state of the art Hexacopter and 3 axis gimble will give you the cinematic feel that you need for your commercial shoot. Why is it important to hire an FAA Certified Drone Pilot? It is illegal to fly a drone for commercial purposes without an FAA UAV License. If an unlicensed commercial pilot caused property damage your insurance provider may not cover the cost of the bill. Call now to schedule your drone photographer.